Grips There are 15 products. 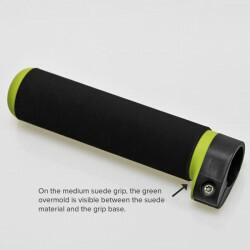 Replacement 5 cm adjustable grip made of microfiber suede. For use on sculls that feature the Length Adjustment system. 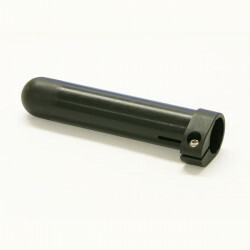 Available in two 32 mm (thin) or 34.5 mm (medium). Sold individually. Important! Be sure to specify a diameter (under "Which diameter? Please choose." at right) when purchasing this part. Replacement 5 cm adjustable scull core. For use on sculls that feature the Length Adjustment system. Does NOT include grip. Sold individually. Read more. Replacement grip for sculling oar handles. Azure blue rubber with longitudinal ribs. 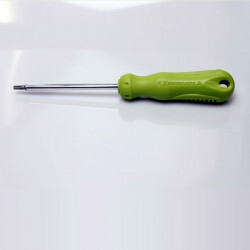 Fits wood handles, bonded composite handles, or old style 10 cm adjustable-length handles. Sold individually. Replacement grip for sculling oar handles. Ice blue rubber with longitudinal ribs. Fits wood handles, bonded composite handles, or old style 10cm adjustable-length handles. Sold individually. Replacement grip for sculling oar handles. 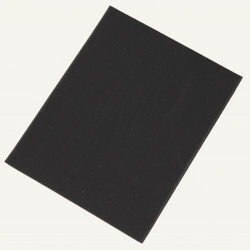 Made of smooth, black rubber. Fits wood handles, bonded composite handles, or old style 10 cm adjustable-length handles. Sold individually. A self-adhesive microfiber suede patch for replacing the suede on a 5cm adjustable scull grip. For use on sculls that feature the Length Adjustment system. Available in two diameters: thin and medium**; see photos* and more information below for how to determine what you have. ** The medium option is currently unavailable. This is the clamping screw on sweep and scull 5 cm Adjustable Grips. 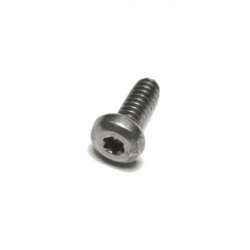 This is the Nyloc nut for the clamping screw on sweep and scull 5 cm Adjustable Grips.